Chinook Books are now on sale! Matthew Latterell September 5, 2014 Comments Off on Chinook Books are now on sale! 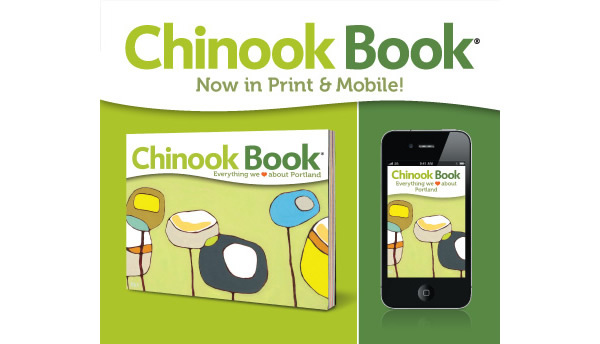 The 2014-15 Chinook Books are now available. Plenty of your favorite offers along with a bunch of new items. Books are $20, Mobile is $15 and the Combo (one of each) is $30. SES earns 50% from the purchase of each item. New this year for Mobile–the coupons expire 12 months from the day you activate, plus you can switch markets for Mobile (so if you go to Seattle, San Francisco or another Chinook Book market you can use their mobile coupons during your visit). Chinook Books are on sale at the Gift Card table Monday and Friday morning, online or can be ordered along with your Back to School donation.